← IS CUBA’S VISION OF MARKET SOCIALISM SUSTAINABLE? 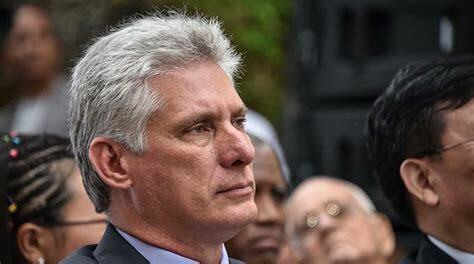 This entry was posted in Blog and tagged Communist Party of Cuba, Economic Institutions, Economic Reforms, General Economic Performance, Miguel Diaz-Canel, Politics, President Raul Castro, US-Cuba Relations. Bookmark the permalink.